SHAZAM. Check out my ziggurat. "We finally found them! The last scrolls of the ancients!" Wolves come with harness for easy carrying. Exotic sheep-- now available in leopard fur, snake skin, and parrot feathers! Yellow flowers are now ferns, and roses have become venus fly traps. Don't get too close! 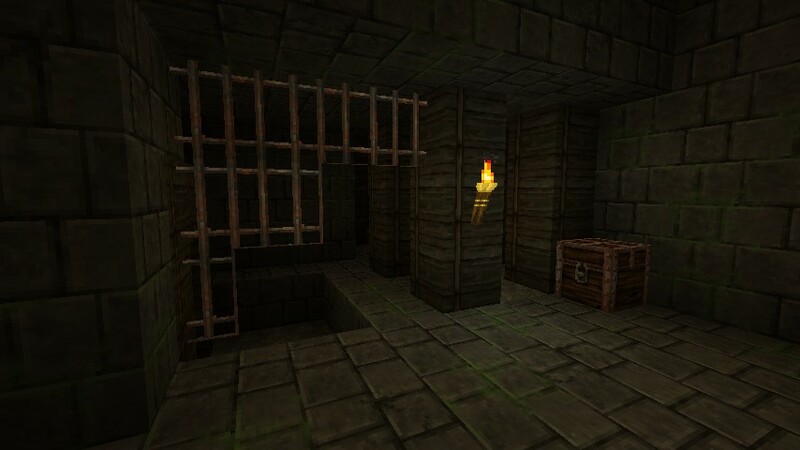 Made netherrack into stone covered with corrupted vines; glowstone is now embedded with eerie chunks of amber. Yes, it DOES snow in Peru. 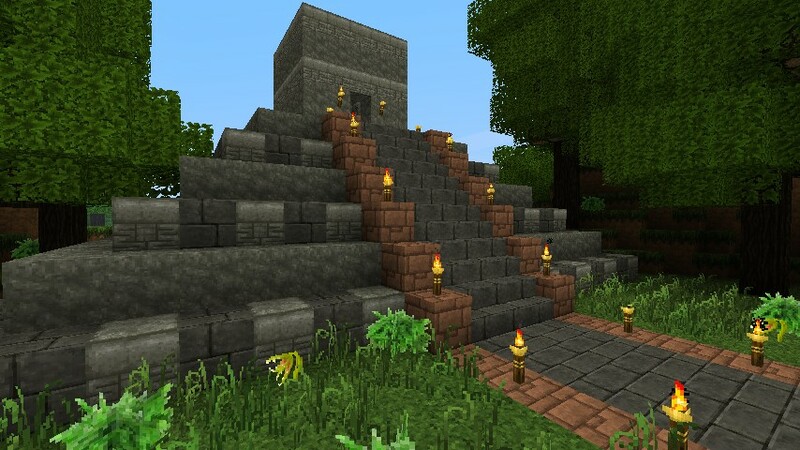 This is an adventure pack styled after Tomb Raider and Indiana Jones, set in an unexplored land filled with Aztec/Mayan relics. You MUST have the HD patcher installed in order to use this pack! 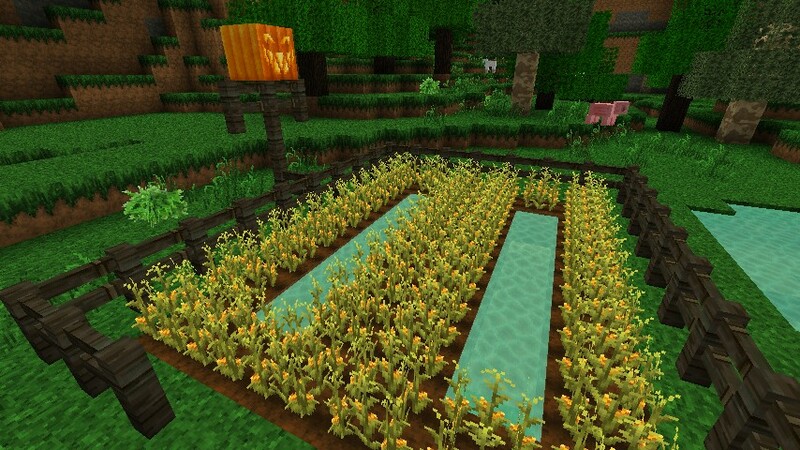 Otherwise you will see fire on gold blocks, bricks, pumpkins, and other visual glitches. ***You may NOT reuse these textures without first asking my permission! *** I worked very hard on the artwork found in this pack-- please don't steal from me. Also, if anyone wants to use this pack for their server, please let me know so I can jump up and run around in circles of joy. NEW! Alternate GUI by Croco15. 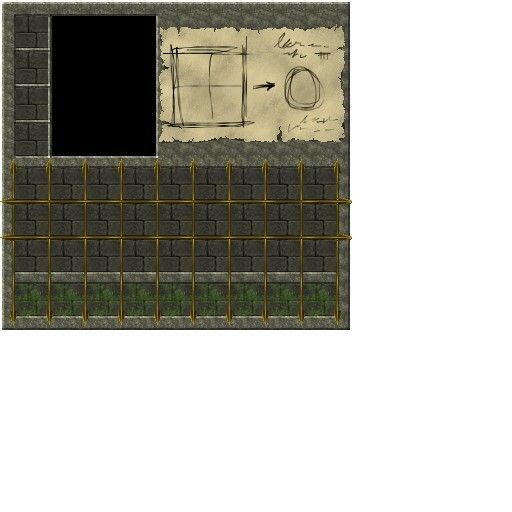 To use the alternate textures, delete 'gui', 'inventory' and 'crafting' from the gui folder, then delete the '_alt' from the alternate textures. Update PLEASE! 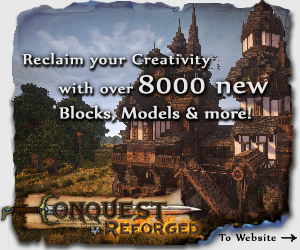 You have no idea how incredible your work is compared to us mere mortals' texture packs! 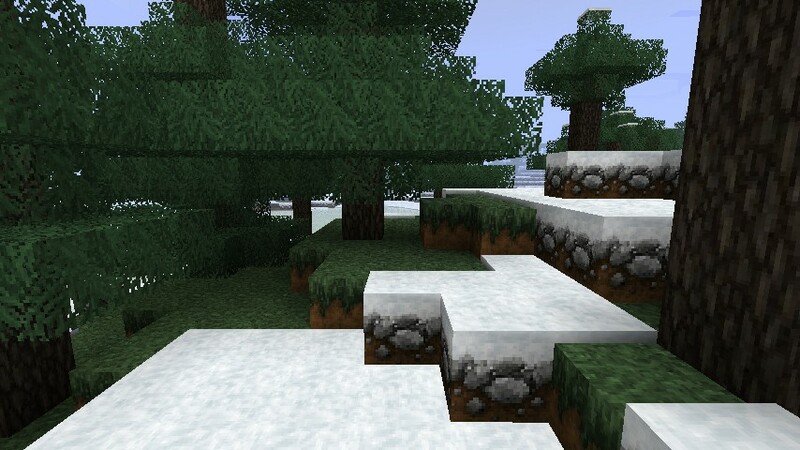 Please Update this is one of your best texture packs and my personal favourite. 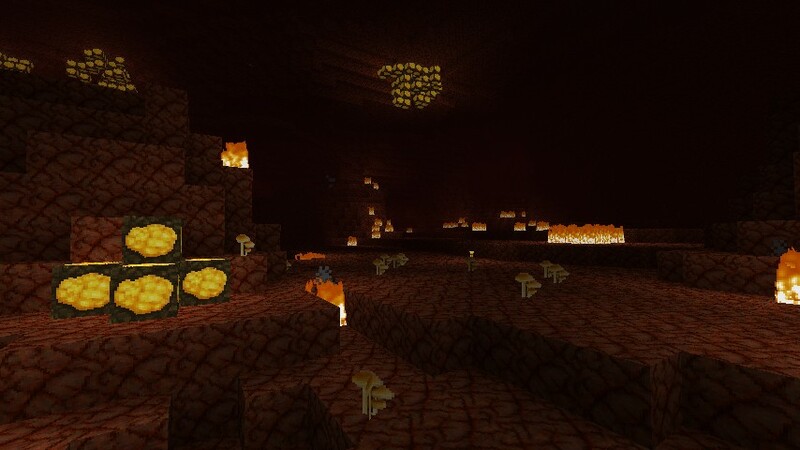 I'm going to use it in an adventure map, so please update it. 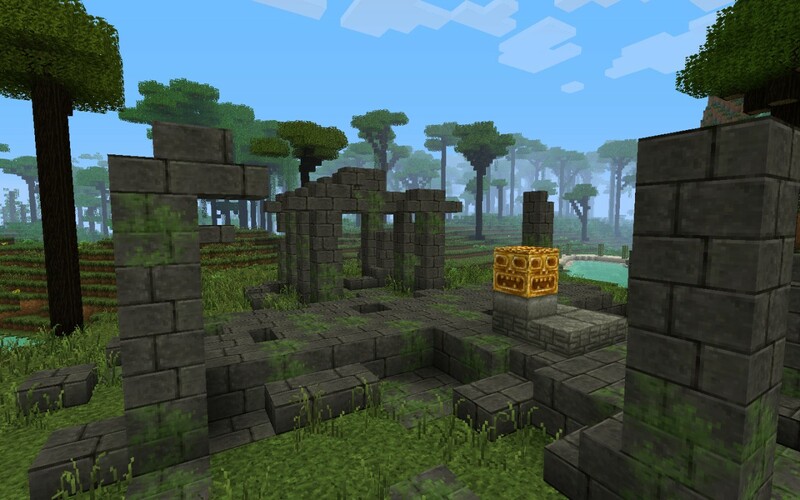 hey find if use this for my forgin series i need some of the stuff right now im making a india texturepack may i use some of the stuff? I love it. I haven't seen it, but the screenshots are amazing. 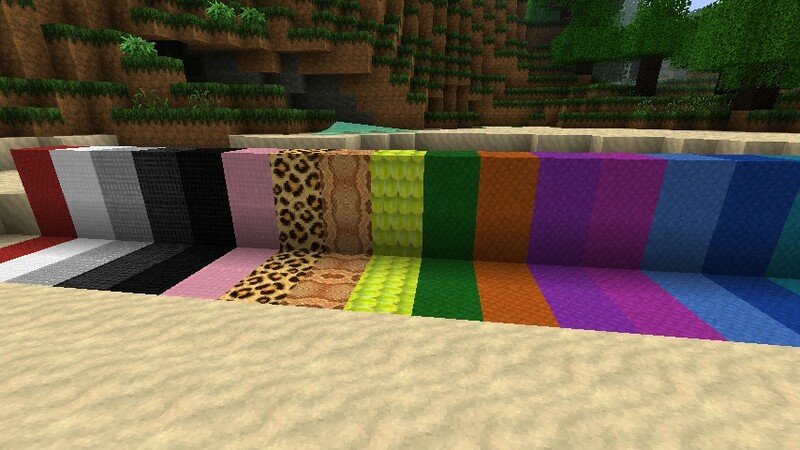 You may jump for joy, because this will be my server's texture pack when Bukkit updates. They need to hurry up! I Want to use this in my small new youtube series im going to be starting but im gonna be playing in 1.3 coming out and I wanted a 16x16, is there any way you might consider helping me out? 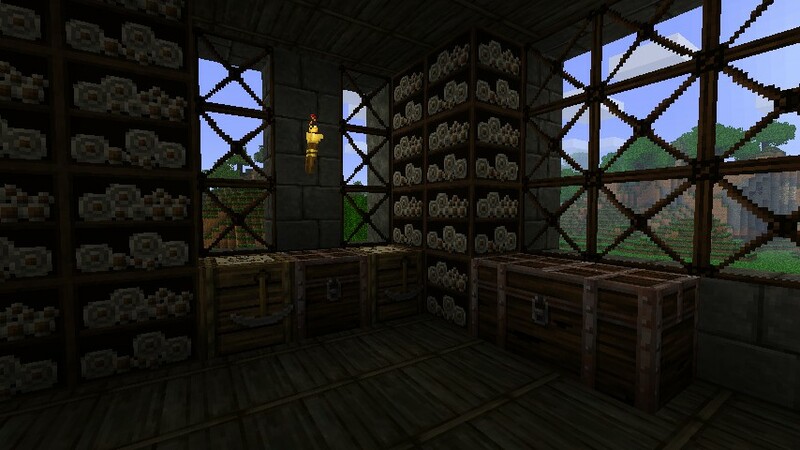 cuz I really love this texture pack because It would be the PERFECT texture for my series. THANKYOU! This pack has pretty much been abandoned, sorry. thats ok, I found another one that worked out for me. I don't know how, but you humor me. Sorry, pack has been discontinued until further notice. This pack is so awesome that Im going to use it now and ignore the purple spots. OMG... I have seen all your texturepacks... they are sooo nice!! im gonna start you another stack of diamonds and make it 65! 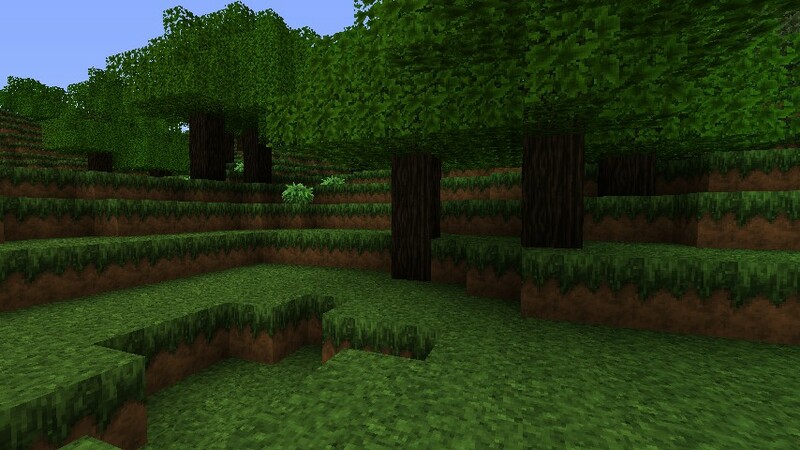 EVERY texture pack that isn't 16x needs the HD fix. 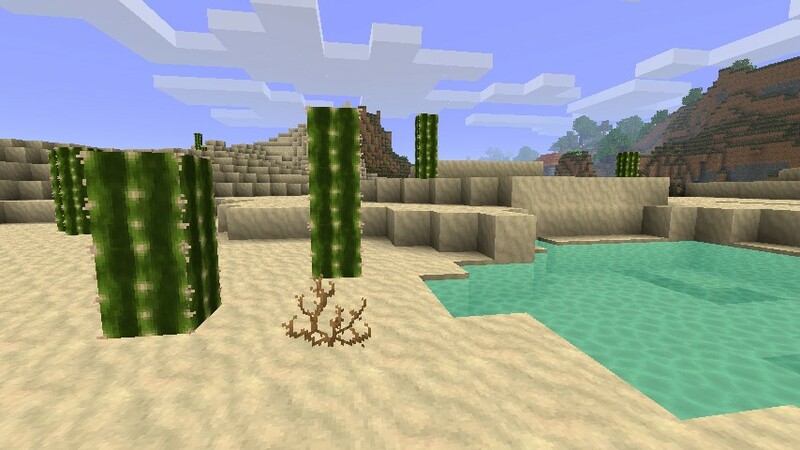 Super sick texture pack. Exactly what I want. Something that makes you feel lost in a foreign land. Can't wait for future updates. 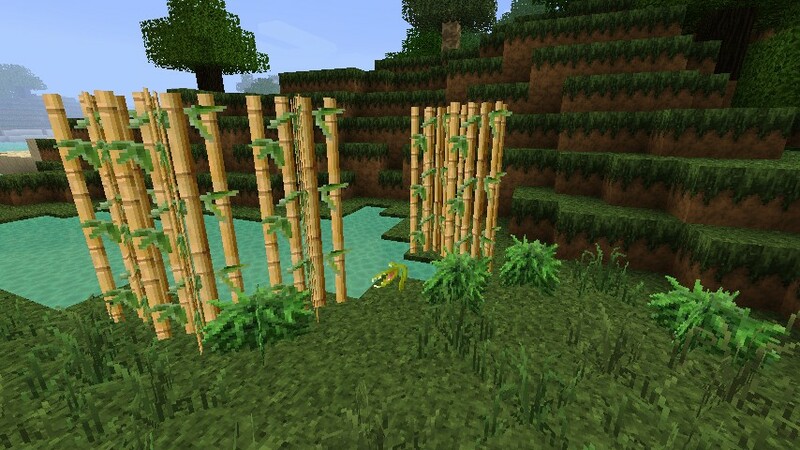 This looks like 20 times better than jungle ruins! OH SNAP DUDE U UPDATED!!!! THANK U YOU HAVE GAINED A SUBSCRIBER FOR LIFE!!!! 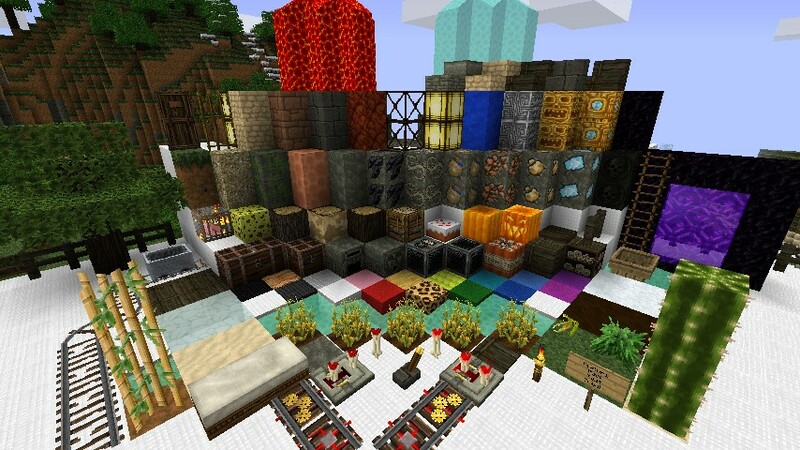 I want to use this texture pack for my server! wait... this doesnt have a hunger bar. oops. Sorry about that-- I thought I'd added it in. Hang on, I'll go fix that. No...just no....Its /give Steelfeathers Diamond OVAR 9000!!!!! But.. the water is teal. Because I think it works well with the pack. How did you change the name of items? I created a .txt file that includes the code for all the names of the items, then changed the ones I wanted to change. I then edited the extension to read .lang and put it inside a lang folder in the zip. Cool, but why can I only view a name tag of the items you changed the names of? Um... I don' t know? You should be able to view the names of all the items, but if it's giving you trouble, just delete the lang folder.